They Gave Him Back His Badge, and Sent Him Down Into the Brutal Throbbing Heart of the Slums. 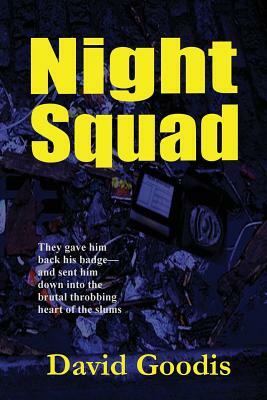 Crooked ex-cop Corey Bradford turns out to be an ideal candidate for an underground police unit known as the Night Squad. First published 1961.